Until 31 October of this year, the city of Milan will play host to what is commonly billed as one of the greatest shows on Earth. The Universal Exhibition, or 'EXPO', has been treating visitors to visions of the future since it's first event in 1851 - and this year is no exception. 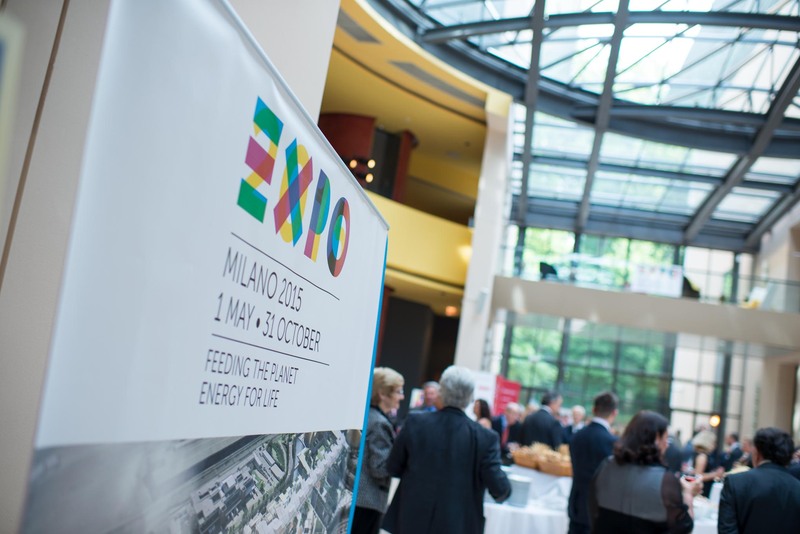 This year's theme is ‘Feeding the Planet, Energy for Life' and will feature 145 countries from across the world sharing innovative ideas on the theme of food. With over 20 million visitors expected to attend what is undoubtedly one of the biggest events of 2015, will you be joining them? And if you're driving, have you thought about where you are going to park your car? Relax - we're here to help! Here on the ParkVia website you'll find lots of spaces to park your car for EXPO Milano 2015 located just 300m away from the Expo gate. So what are you waiting for? Book now for great value parking, just a short distance away from EXPO Milano 2015. The car park at EXPO Milano 2015 is open 24 hours 7 days a week throughout the whole of the event so you can choose a time to drop off and pick up your vehicle at a time that suits you. The car park is also fully insured and all parking spaces are undercover to protect your vehicle should extreme weather conditions strike. So for peace of mind that you have a guaranteed space for EXPO Milano 2015 Choose parking now through the ParkVia website.